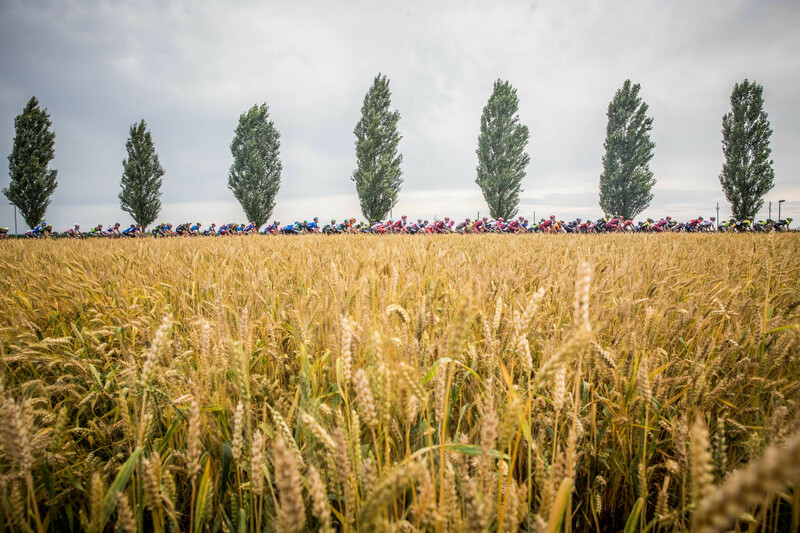 For 2019 the race keeps its traditional dates just ahead of the biggest stage race in the world. 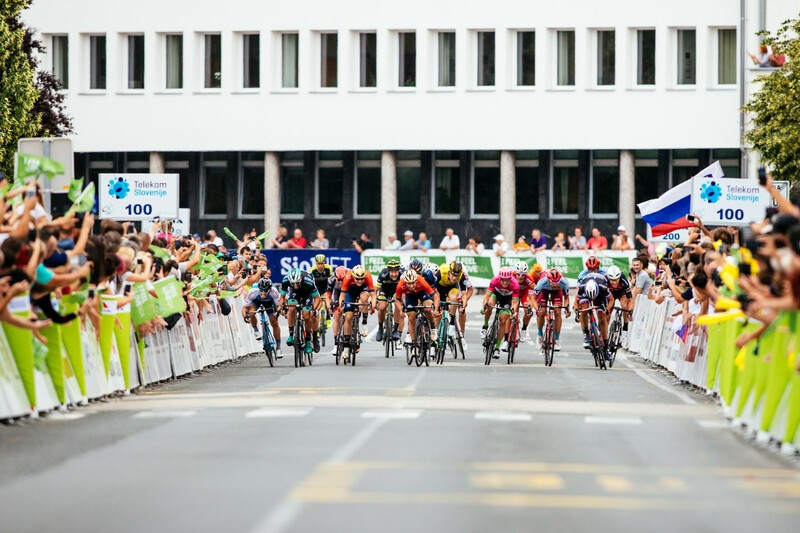 25 years of hard work, constant improvements in the organization, smartly routed stages and competition that outranks some of the most famous races in the UCI calendar. 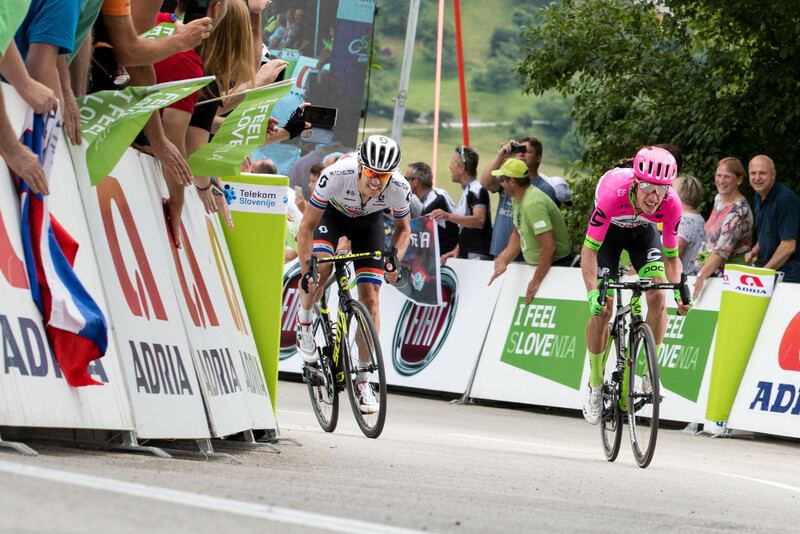 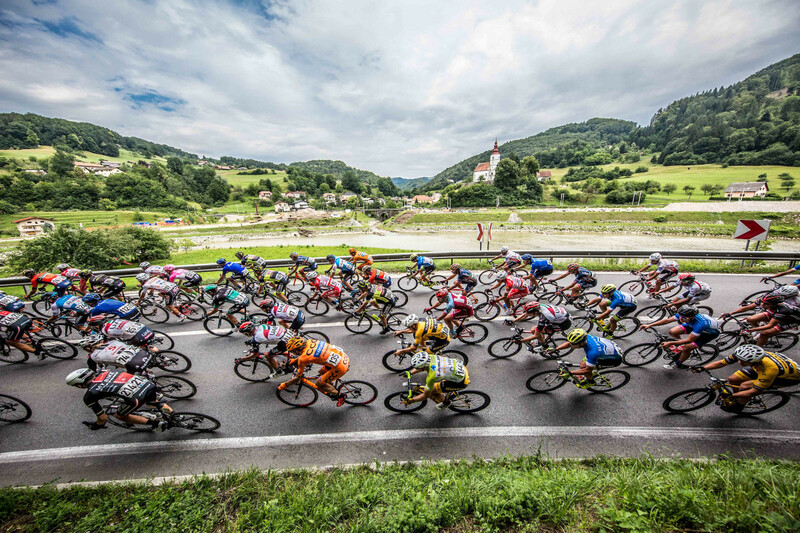 In the recent years the race also got a global television broadcast, addition of fifth stage and closer connection with the Slovenian tourism & economy. 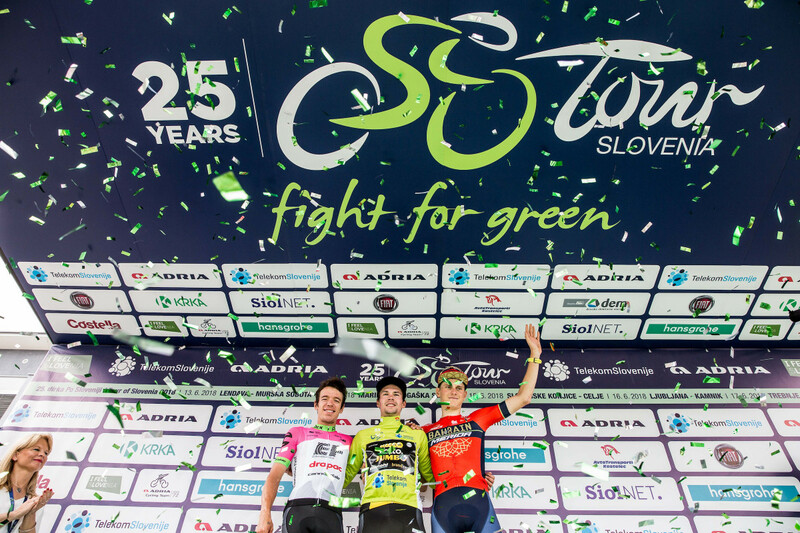 All of these were reasons why UCI selected Tour of Slovenia for the race of the month back in June and why they awarded the race a higher rank – UCI 2.HC. 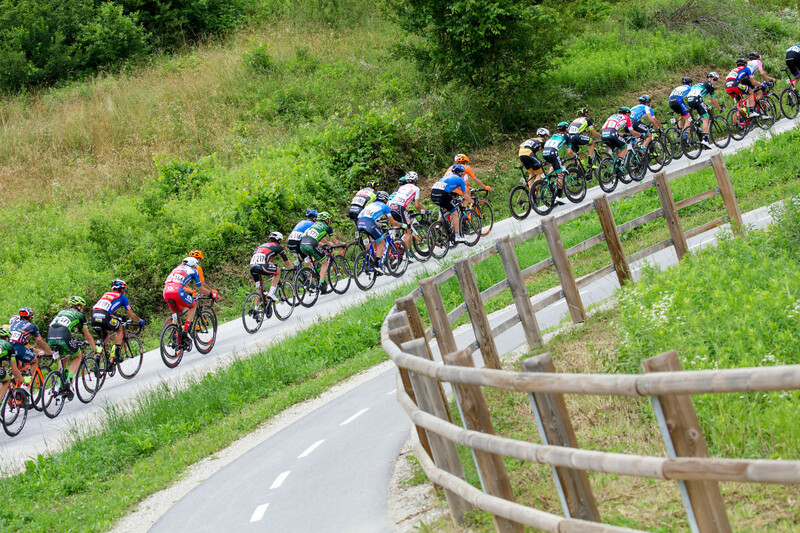 “2” is a mark of stage races, “HC” of course means Hors Class. 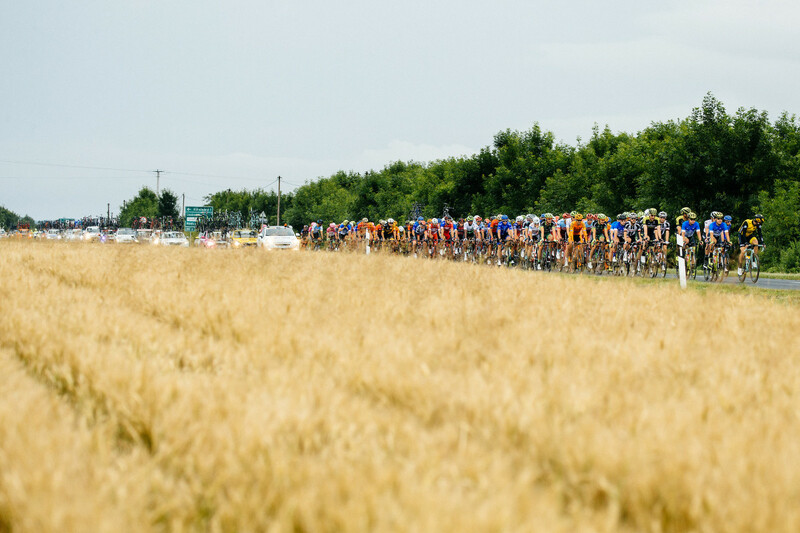 2019 edition will take place from June 19-23, again with five stages.